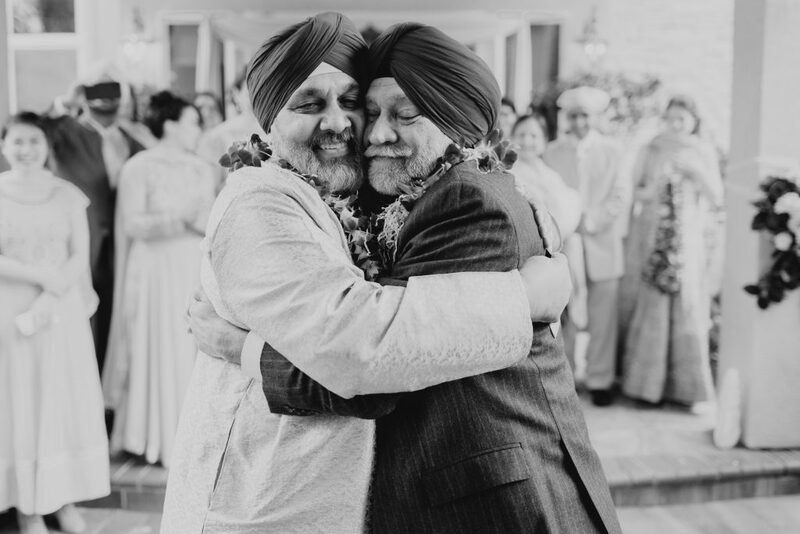 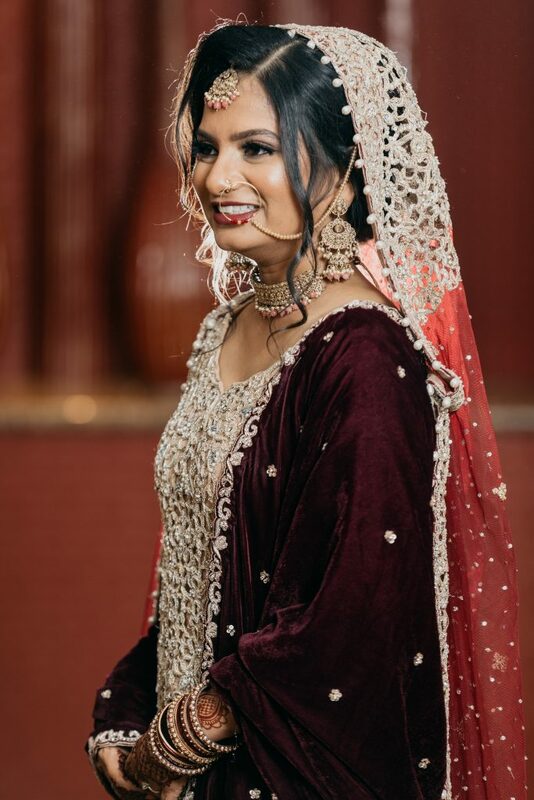 I specialize in photographing South Asian weddings including Hindu Indian weddings, Muslim Indian/Pakistani weddings, and Sikh/Punjabi weddings. 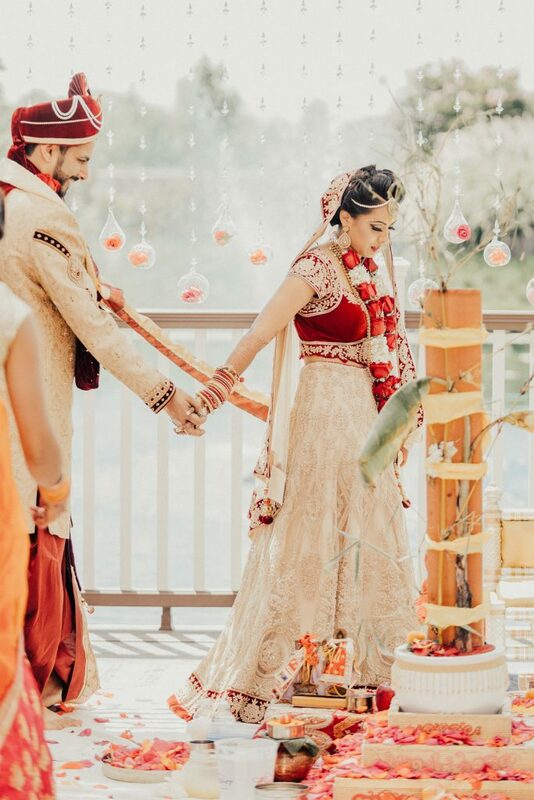 Indian weddings consist of multiple events that spread over multiple days. 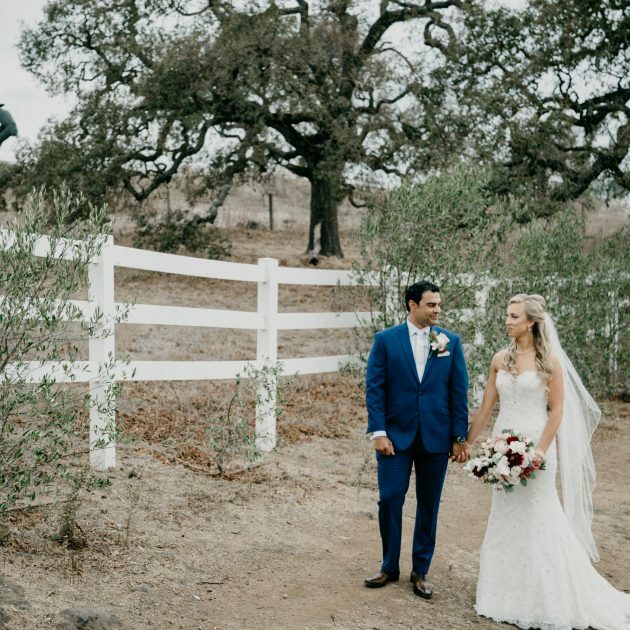 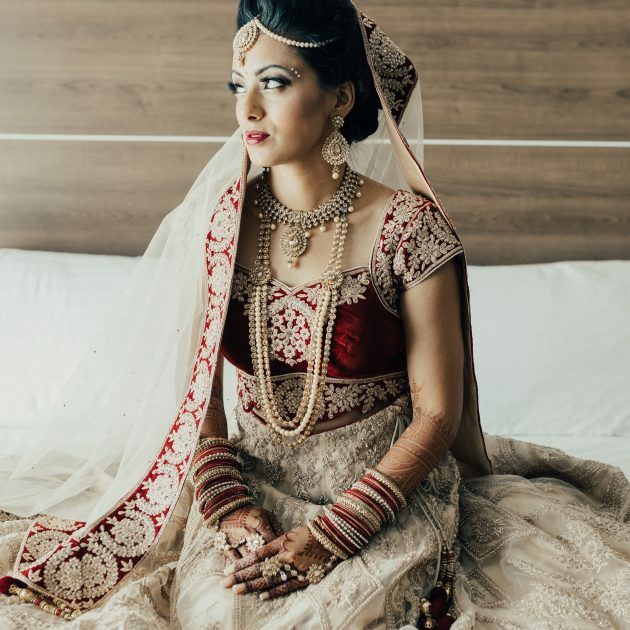 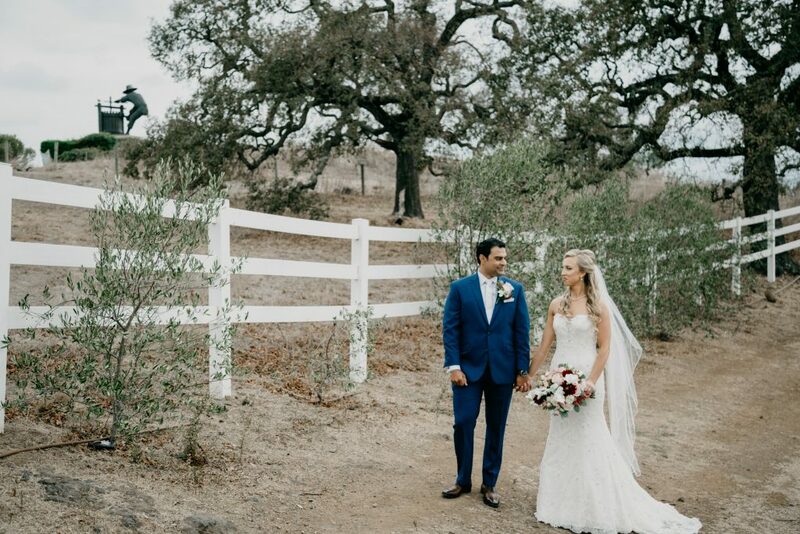 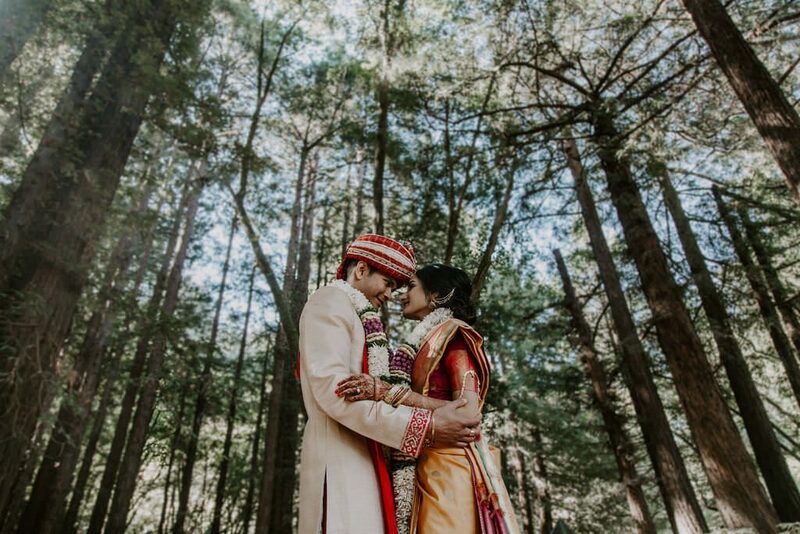 Indian wedding photography is an art that requires attention to detail and knowledge of the traditional events that take place throughout the wedding weekend. 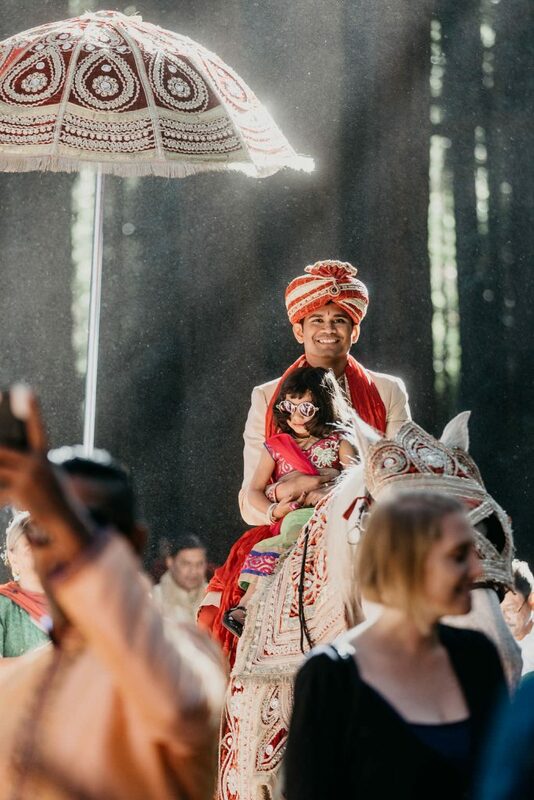 Each event includes traditions that have been passed on for generations and are a very important part of an Indian Wedding. 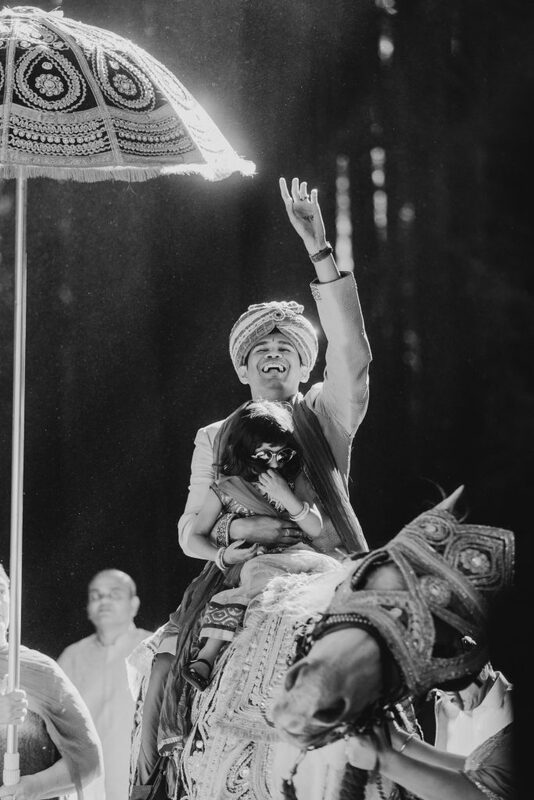 I understand the important cultural traditions the significant behind each event. 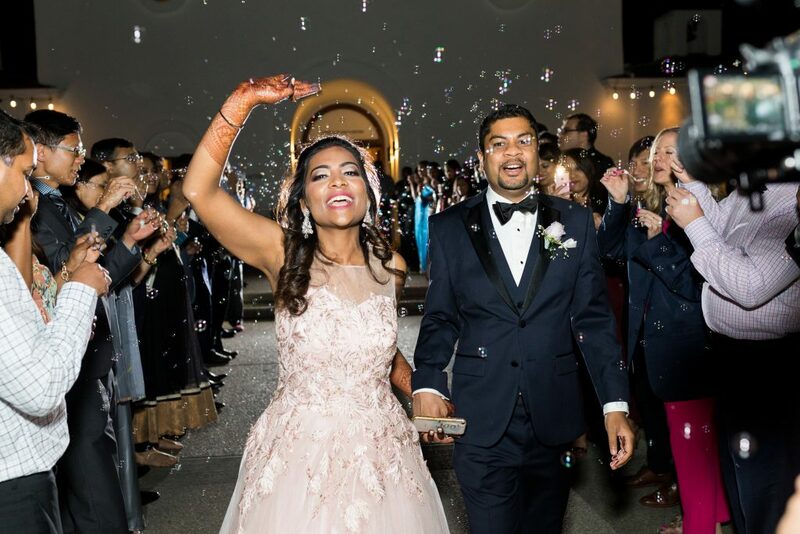 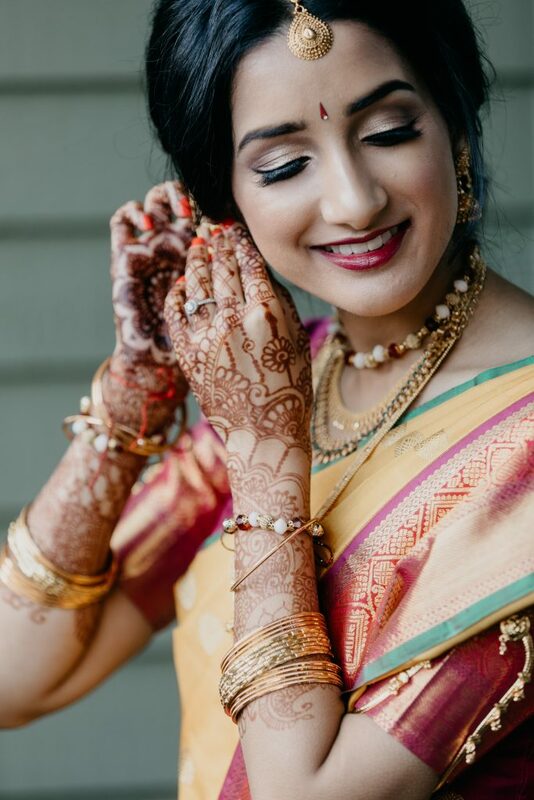 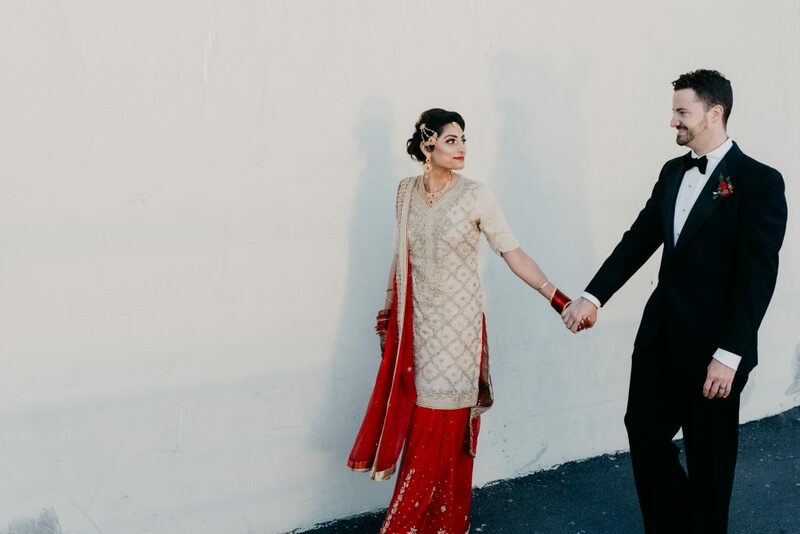 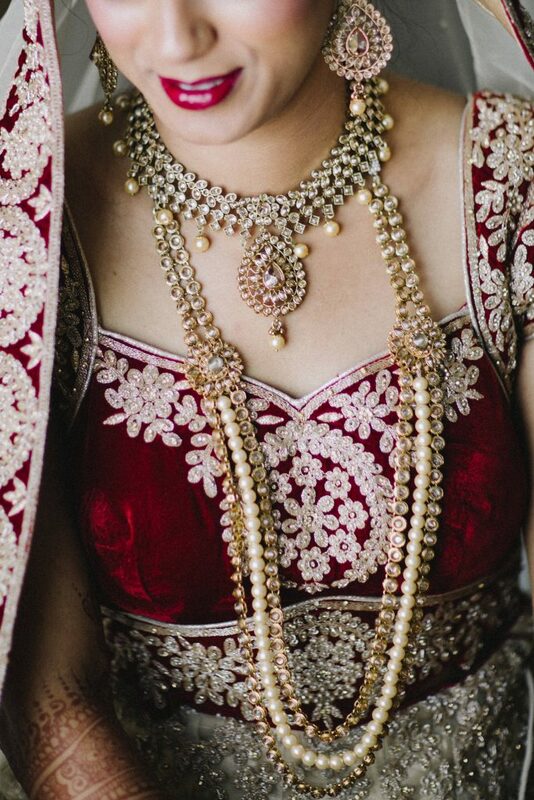 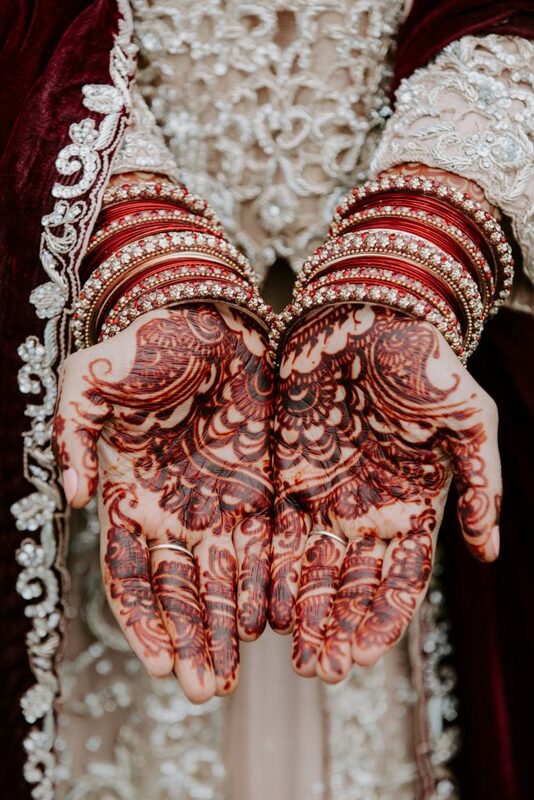 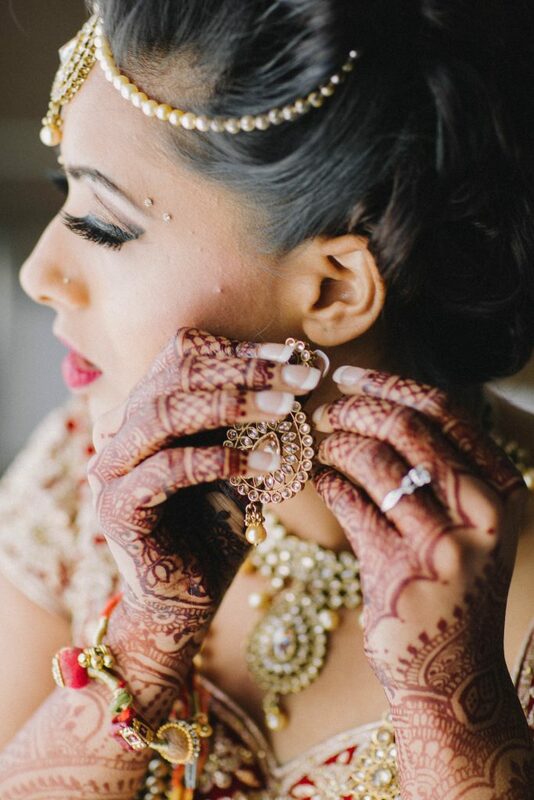 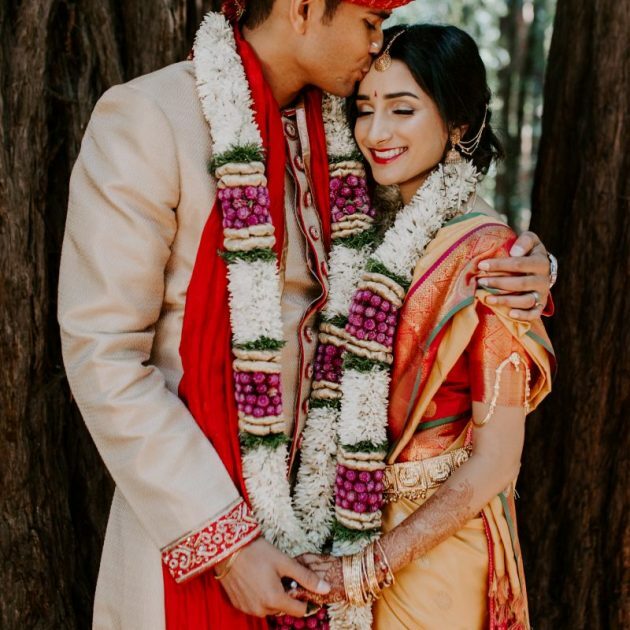 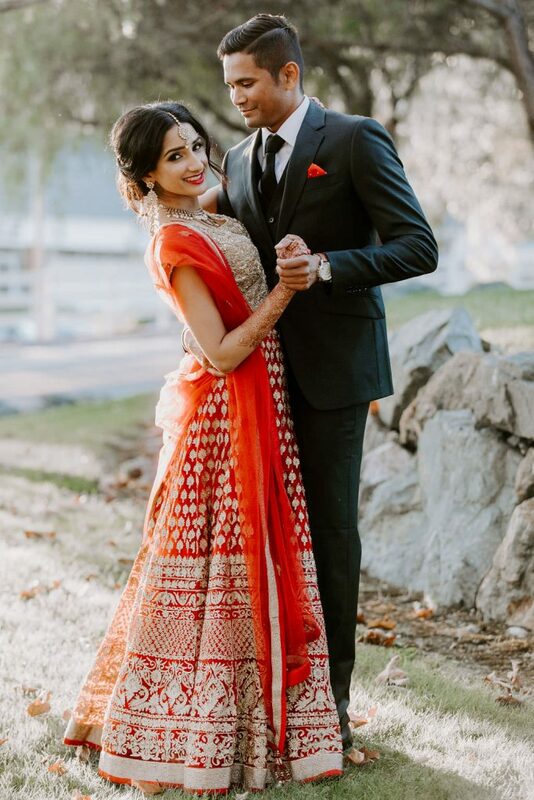 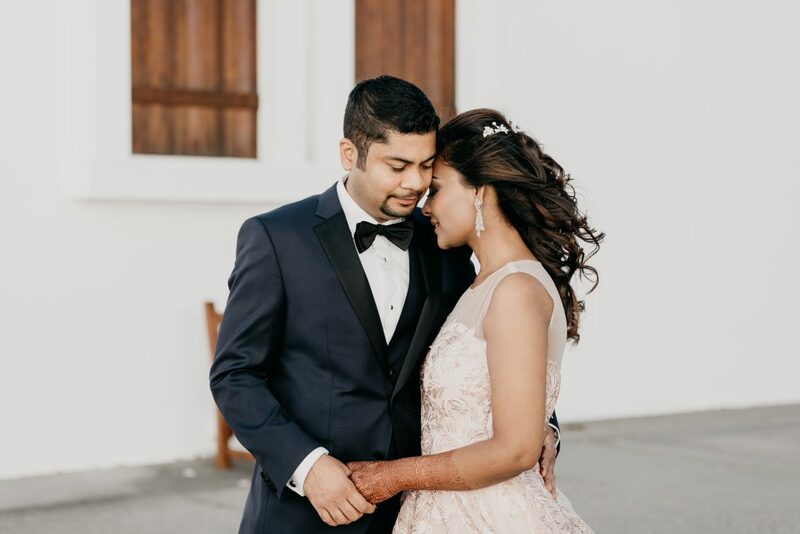 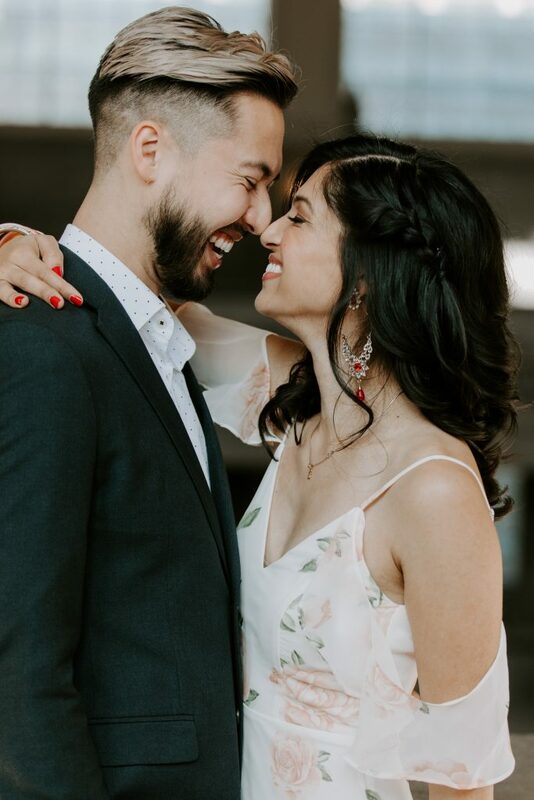 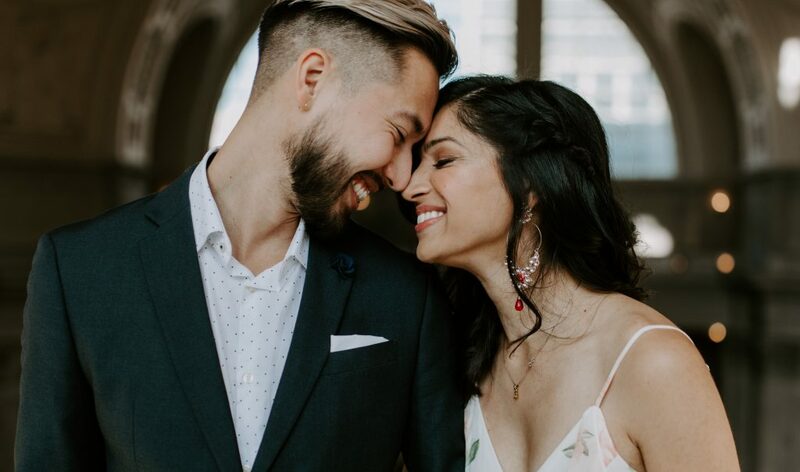 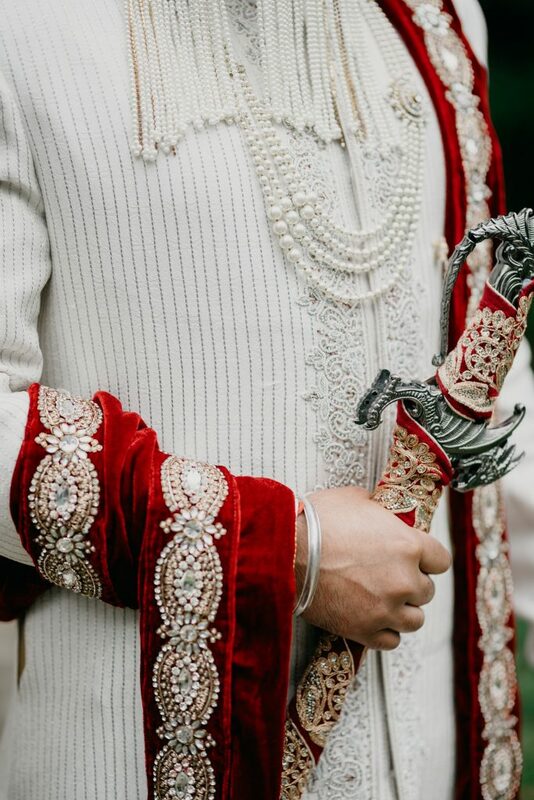 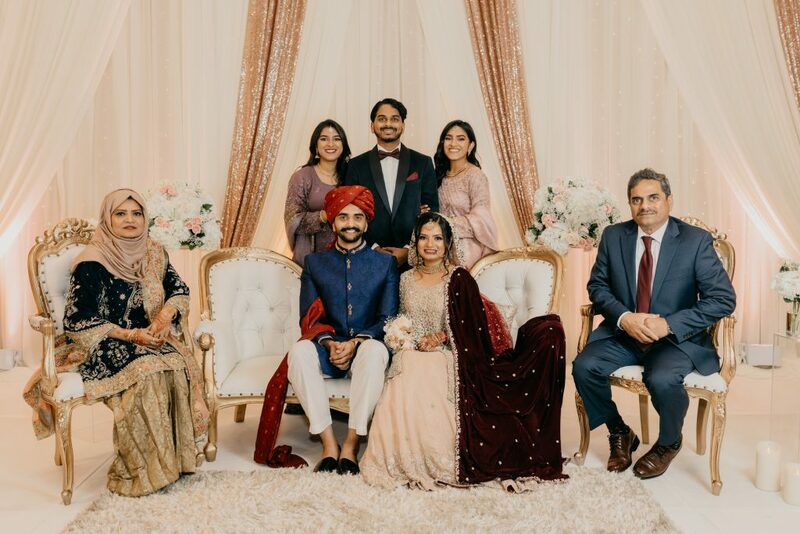 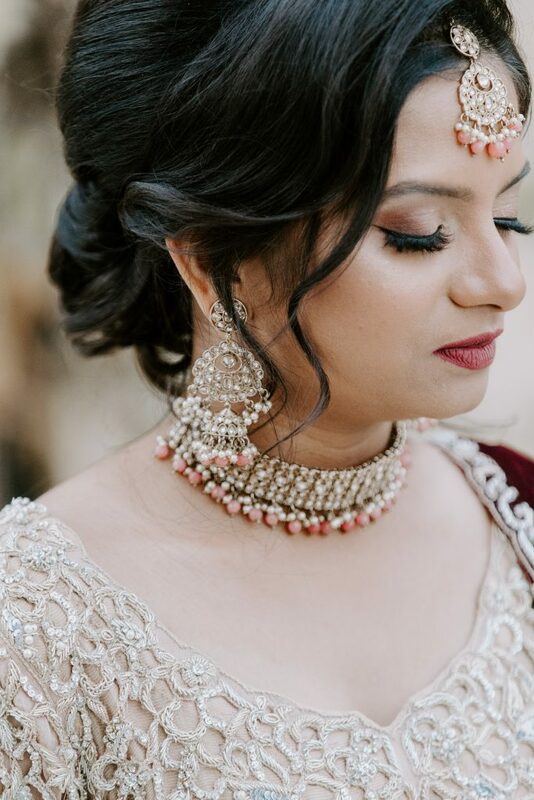 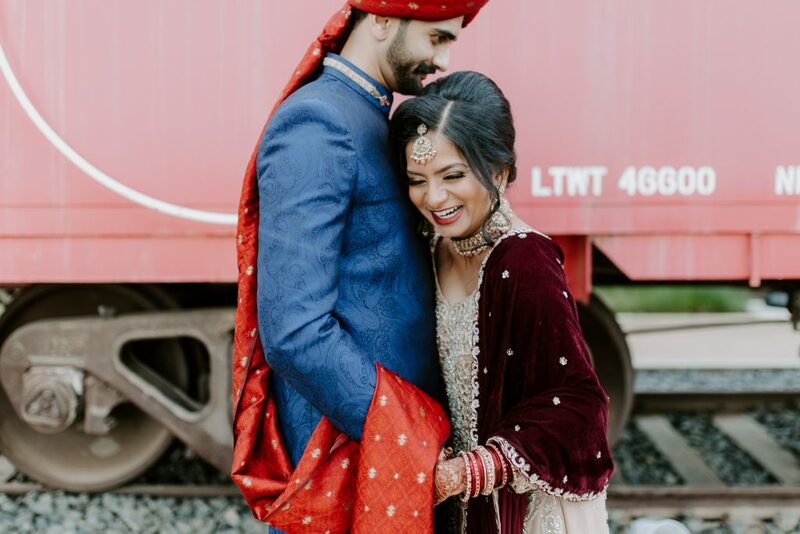 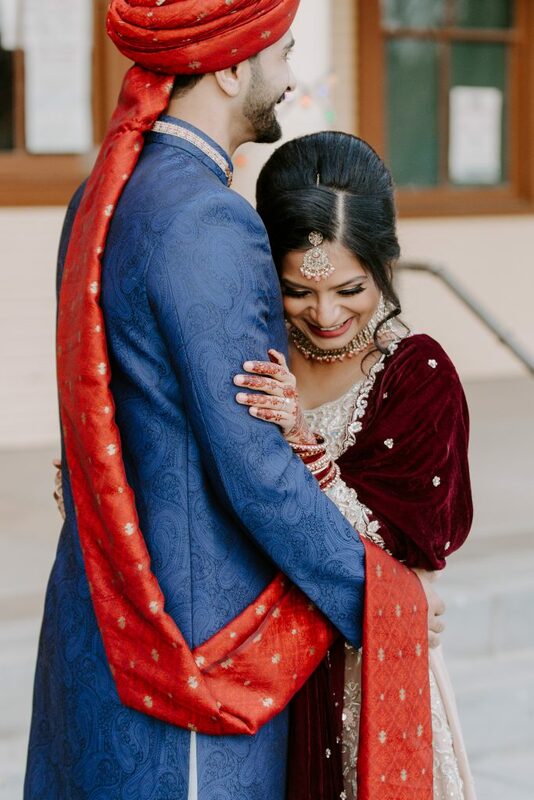 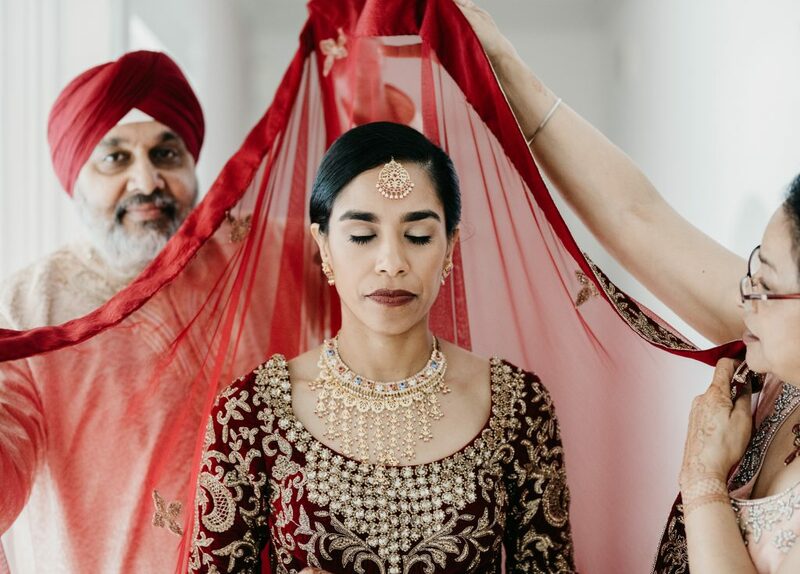 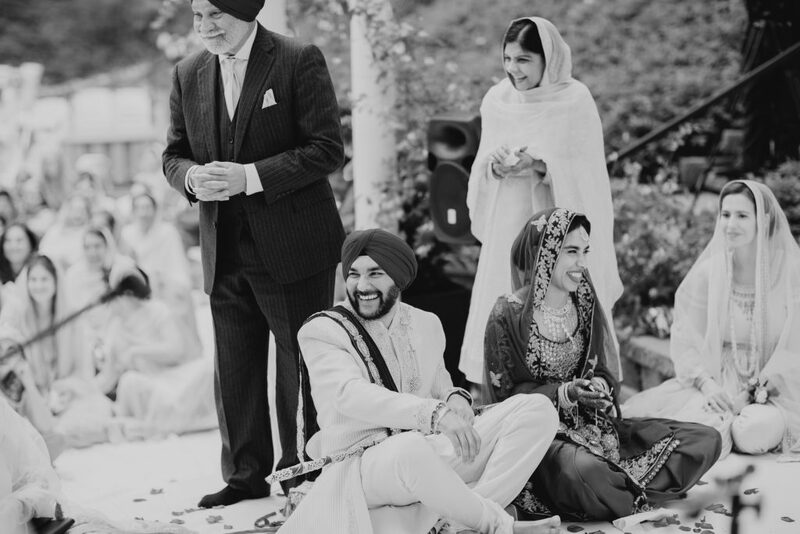 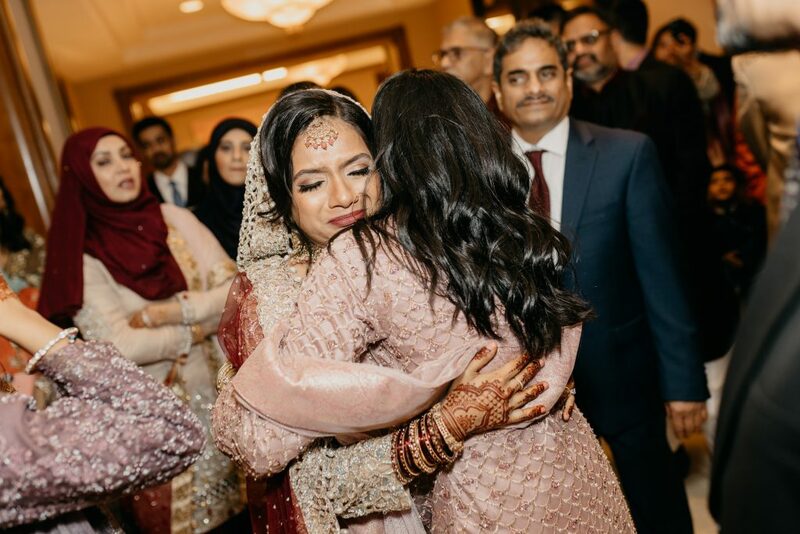 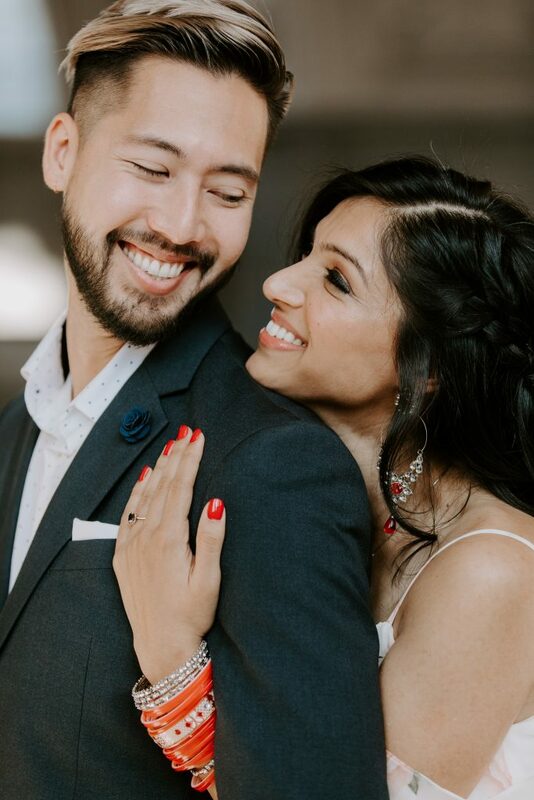 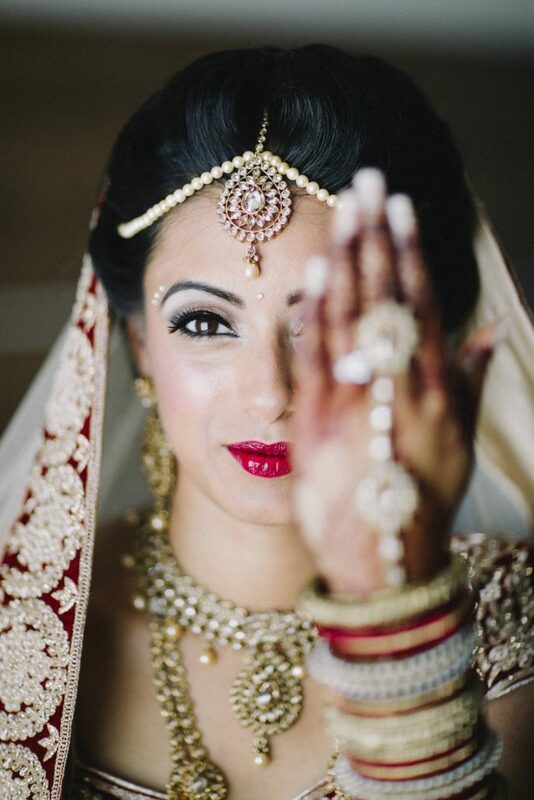 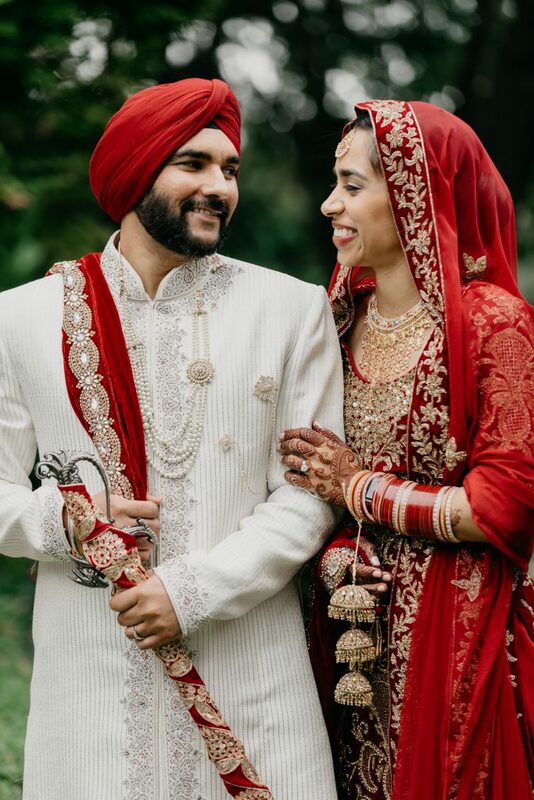 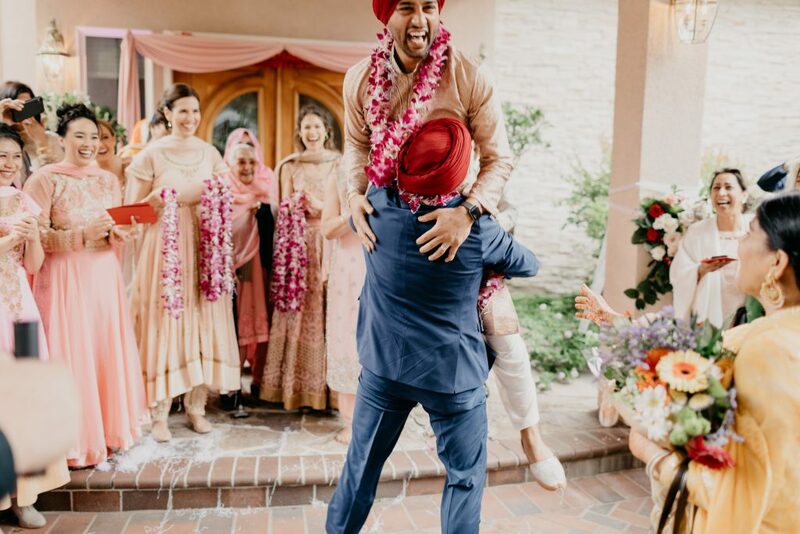 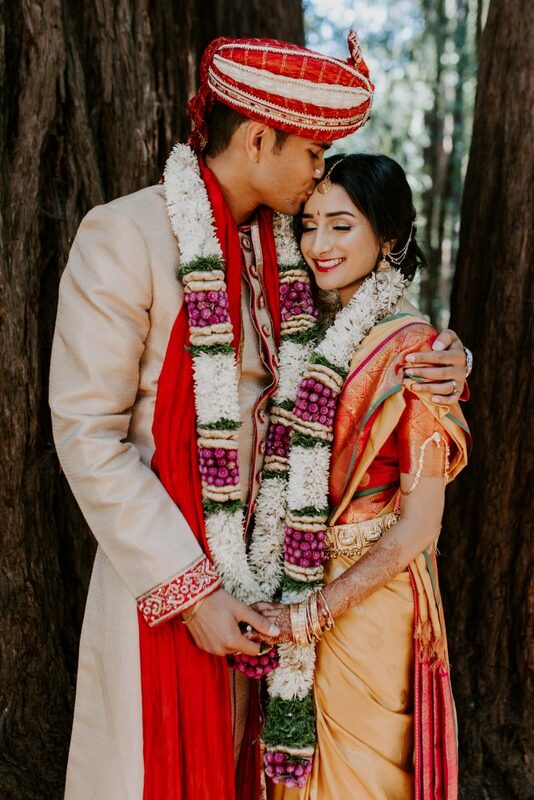 South Asian weddings are known for their bright colors, unique traditions, and big celebrations. 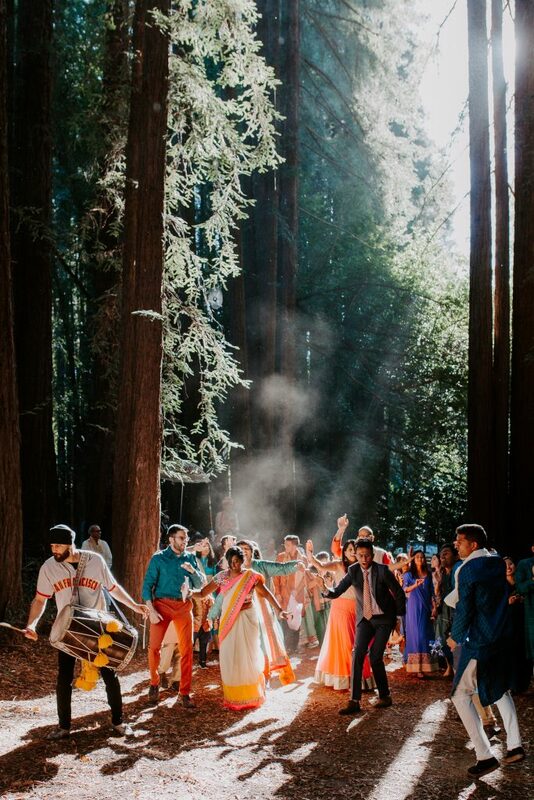 Bringing in the essence of sound, motion, and storytelling in a cinematic end product using our state-of-the-art equipment. 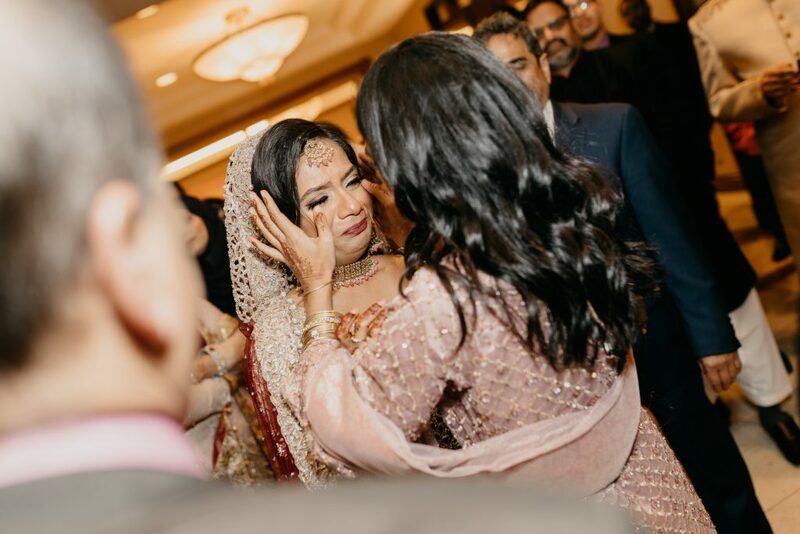 I understand the importance of multi-day events and my team specializes in capturing Photo + Video for a seamless intergration. 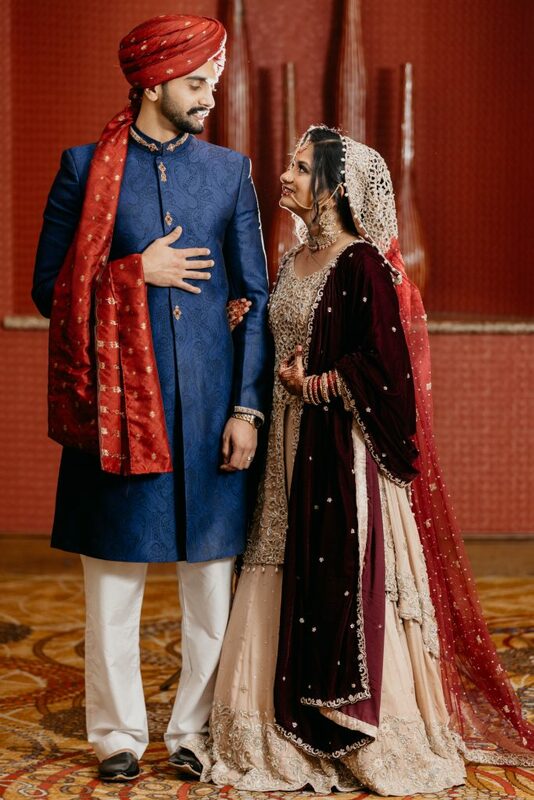 All final products will be edited by Usman B.